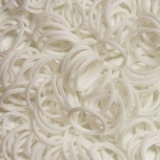 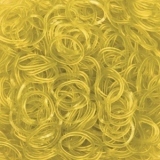 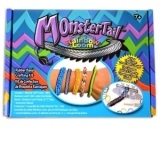 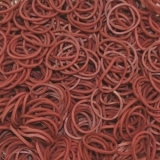 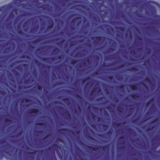 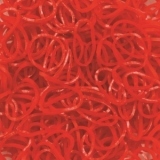 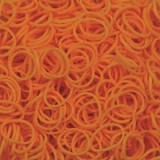 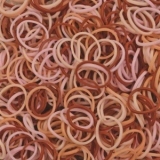 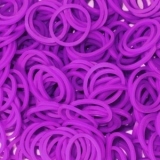 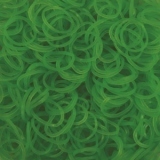 Elastice Rainbow Loom - Neon - Mov - 300 buc. 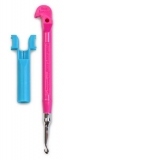 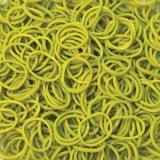 Elastice Rainbow Loom - Neon - Portocaliu - 300 buc. 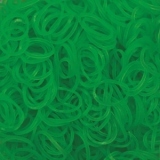 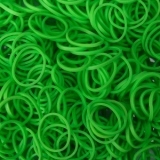 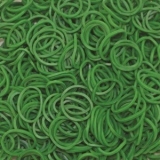 Elastice Rainbow Loom - Neon - Verde - 600 buc.